Facebook Plans To Pull Anti-Vaccine Content In Effort To Combat Misinformation The company said ads and other content containing false information about vaccines will be pulled from the platform and accounts that persist in disseminating discredited opinions will be disabled. After widespread pressure to repudiate anti-vaccine misinformation on the social media platform, Facebook announced on Thursday that it's taking several steps to tackle the issue. The company intends to provide users with authoritative information on the controversial topic, Monika Bickert, vice president of global policy management, said in a statement. The decision follows a Tuesday Senate hearing on how to stop the outbreak of preventable diseases in which an 18-year-old testified that he was immunized against the wishes of his mother, who he said had developed anti-vaccine beliefs through her involvement with various Facebook groups. "For certain individuals and organizations that spread this misinformation, they instill fear into the public for their own gain selfishly, and do so knowing that their information is incorrect," Ethan Lindenberger said. Last month, in a letter to Mark Zuckerberg, Rep. Adam Schiff, D-Calif., also addressed Facebook's shortcomings in counteracting the dissemination of inaccurate facts. 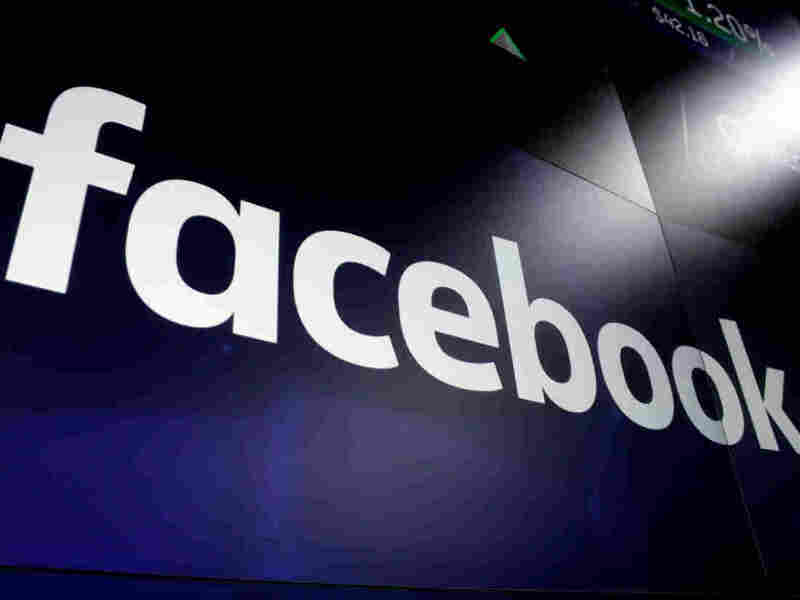 In it, he expressed concern that Facebook and Instagram, which the company also owns, are "surfacing and recommending messages" that discourage children's vaccination. He called it a direct threat to public health that reverses medical progress. There is overwhelming consensus among scientific and medical communities that vaccines are effective and safe in preventing potentially deadly diseases, including measles, mumps, rubella and chickenpox. But despite ample available data some groups continue to lobby against mandatory vaccination, gaining significant traction on social media sites. To mitigate the reach of false information on its platform, Facebook said it is partnering with prominent global health organizations, including the World Health Organization and the U.S. Centers for Disease Control and Prevention to create factually accurate content. Facebook's new stance also comes as public health officials are struggling to contain a measles outbreak in Clark County, Wash., that has wreaked havoc on the community there. More than 70 cases have been confirmed since January — 66 "were found in people 18 and younger and the vast majority were not immunized," The Seattle Times reported. YouTube and Pinterest have also taken steps to tackle the spread of anti-vaccine information.